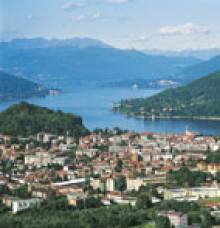 The birth place of Saint Charles Borromeo, Arona is one of the most populated towns in all of Lake Maggiore and an important communication junction. The saint, who is still venerated today, is remembered by the town with an impressive copper and bronze statue: the Sancarlone. The Church of Santissimi Martiri with its superb baroque façade (which was originally in Romanesque style) is also worth visiting. The surrounding areas are also home to several very interesting buildings dedicated to worship. 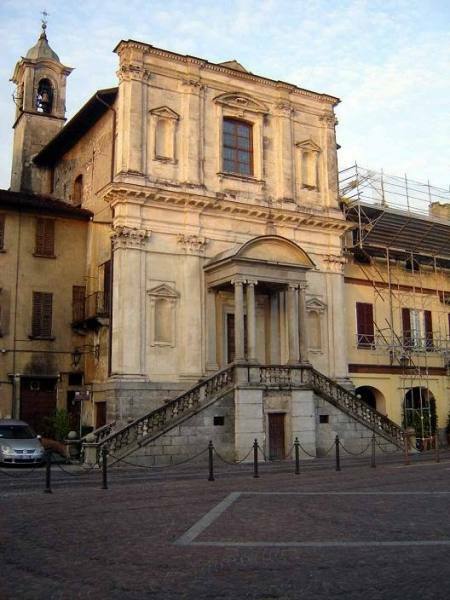 One example is the Church of San Marcello Papa, a very old monument in Paruzzaro. 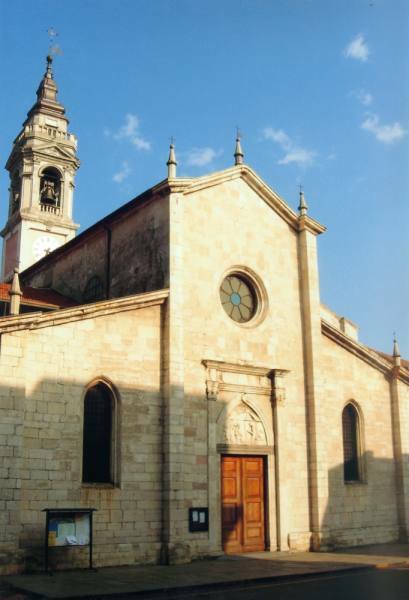 There are also two churches from the 1500’s in town: the Church of San Grato and the one dedicated to San Siro. The journey to discover the architectural heritage in the area can be continued in the area of Invorio. The oldest church in town is the one dedicated to Santa Marta dating back sometime around 1400. Although it was built on a Romanesque church from the 11th century, the Church of Santi Pietro e Paolo dates back to the first half of the 1600’s. 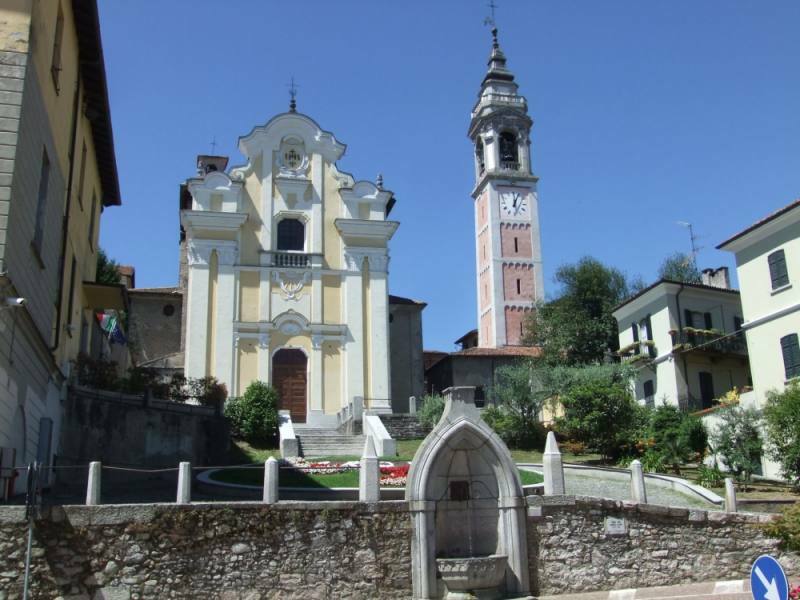 Lastly, the Church of San Giacomo is in the hamlet of Invorio Superiore. It has a wooden statue dedicated to Madonna della Cintura, which is the object of popular devotion.